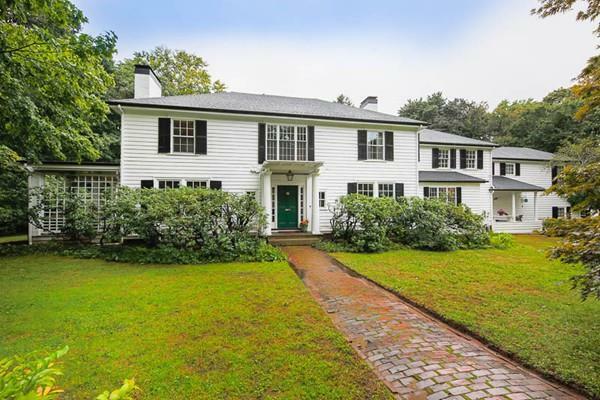 Sited on Munroe Hill, one of Lexingtons most coveted neighborhoods, this exceptional 1906 Colonial has been seamlessly designed and beautifully restored and there is an added benefit - this 1.59 acre parcel has preliminary plans for one ANR lot and the potential for a 2nd ANR lot! 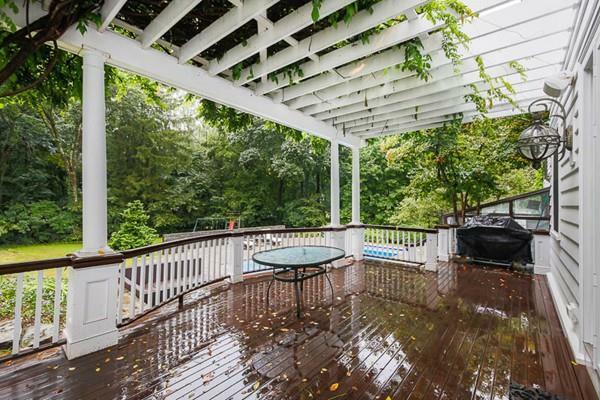 This premier location has views of conservation land, and is convenient to town center, schools, the Minuteman bike trail and handy to Routes 2 & 128. The spectacular 13-room home includes a spacious master suite plus 4 bedrooms, 5 full baths (3 of which were completely renovated in 2016), a sun room with French doors to formal gardens and a large unfinished basement with custom wine cellar. The newly renovated (2016) chefs kitchen includes top-of-the-line SS appliances (SubZero & Wolf), leather-finished absolute black granite countertops and custom-built cabinetry. A 2-year old roof, closed-cell insulation, upgraded electrical and a high efficiency heating system are some of the recent improvements. 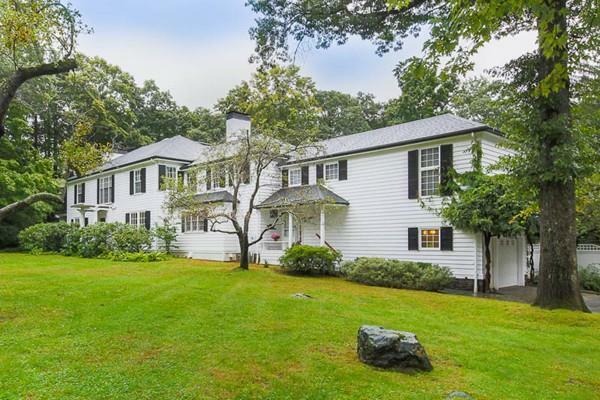 Listing courtesy of Krassi Diehl of Berkshire Hathaway Homeservices Commonwealth Real Estate. Disclosures Agent Resides in The Home. Floor Plans And Measurements Are For Marketing Purposes Only. Listing provided courtesy of Krassi Diehl of Berkshire Hathaway Homeservices Commonwealth Real Estate.